If you want your home sold, the best way is to go where the buyers are. 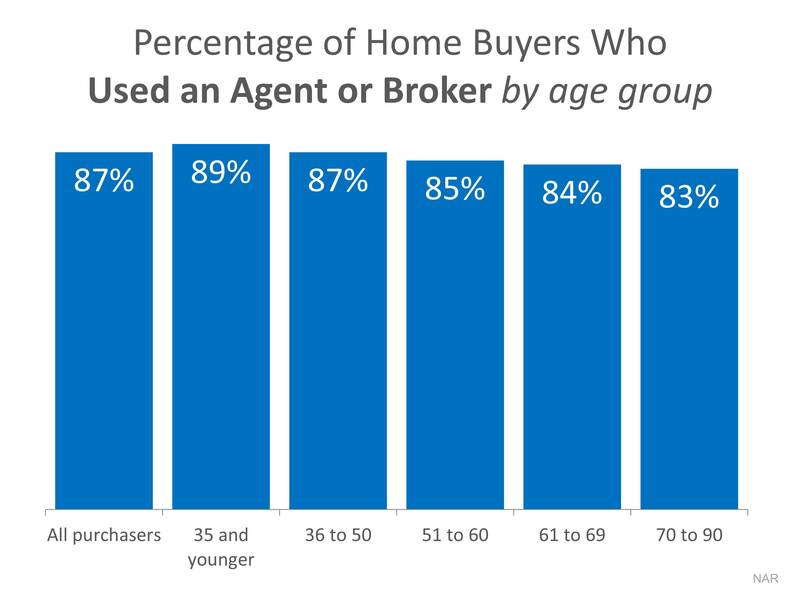 The NAR study revealed that the vast majority of purchasers will use an agent when they buy. Let’s get together to discuss the best plan for getting your house sold!